generation) and selfing or intercrossing the progeny of each new (F1; F2; . . . ) generation. to keep a fully coated one too. 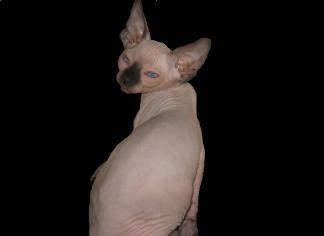 start to look like a typical Sphynx. Cat Associations and can be shown as such. 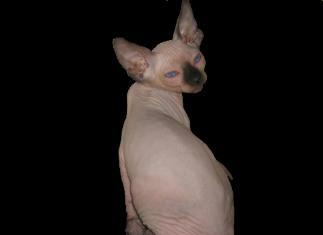 hairless gene and will continue the 50/50 ratio when bred to a hairless Sphynx.